The accommodation at Provenance is located in the quiet courtyard at the rear of the property in what was once the stables that serviced the bank. Renovated in a modern style with Asiatic touches throughout. 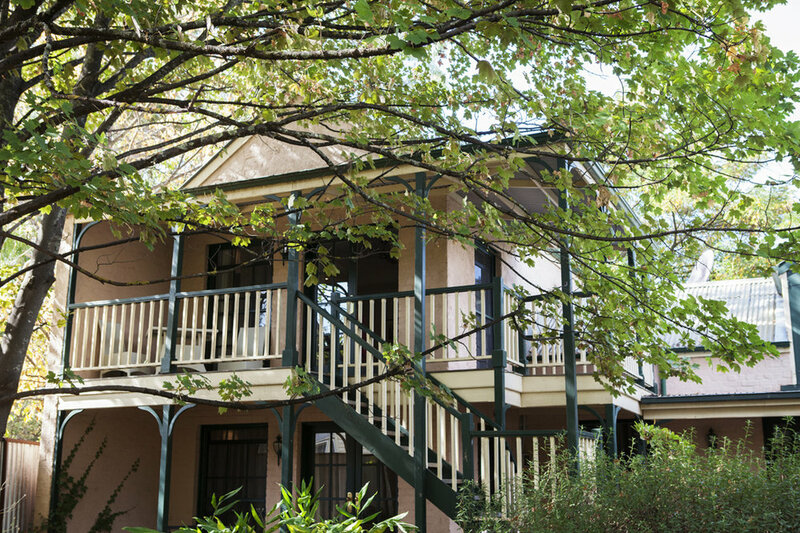 The rooms, located in the centre of Beechworth is walking distance to the many shops, cafes and restaurants in the town. New to Provenance is our Manager’s Residence. 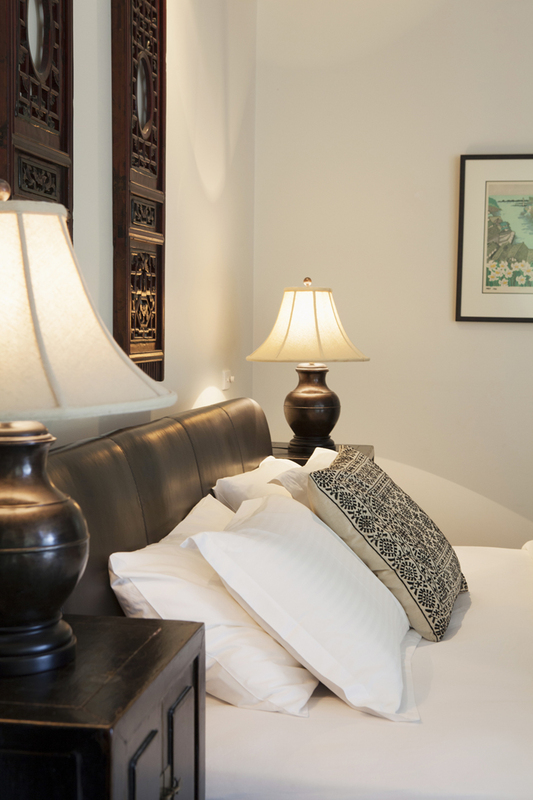 This accommodation venue is located in the old bank manager’s residence above the restaurant. This self contained style accommodation includes a kitchen and dining room, a spacious lounge room and a large bedroom with queen size bed. Access to the room is via stairs at the entrance to the restaurant. Bookings for this venue is a two night minimum. It is a perfect place to stopover on the drive between Melbourne, Canberra and Sydney. Breakfast is provided for bookings from Wednesday to Sunday nights. Dinner packages are available Wednesday to Saturday for dinner and Sunday lunch. 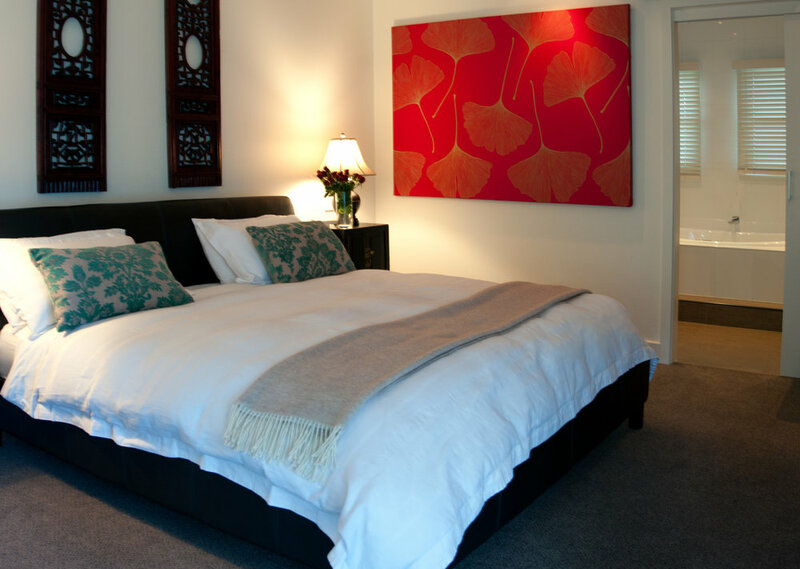 Monday and Tuesday nights are accommodation only and offered at a discounted rate. Further information on the accommodation can be found at our booking site via the link below. If Provenance Accommodation is fully booked for the dates you are seeking, you may be interested in booking at our other accommodation venue, StoneTryst. 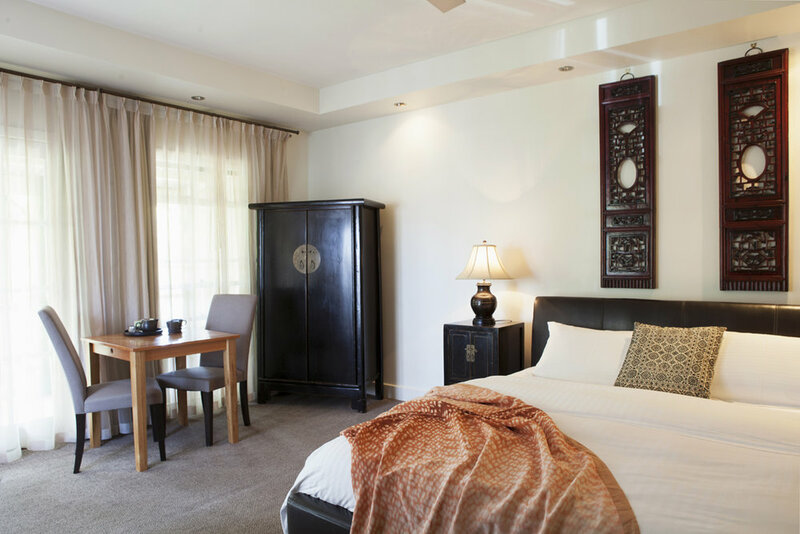 This venue offers self contained, luxurious accommodation overlooking the beautiful Beechworth Gorge. Another option for those looking for a large home, sleeping up to eight people, is ElmTree Lodge. The newly renovated 19th century home, in the centre of Beechworth, has a stunning kitchen, 4 bedrooms and a large lawn and outdoor area. It also contains a jacuzzi and wood fired pizza oven.